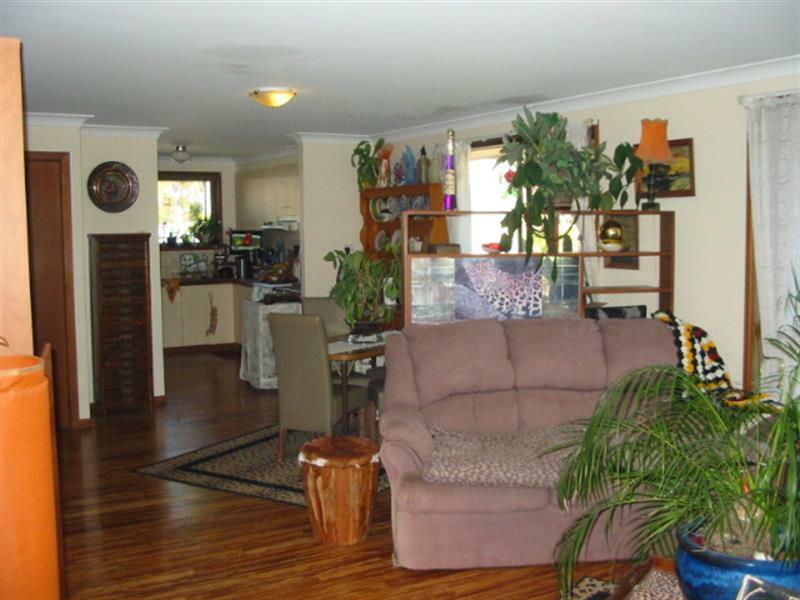 This spacious two bedroom rear villa is in a complex two. 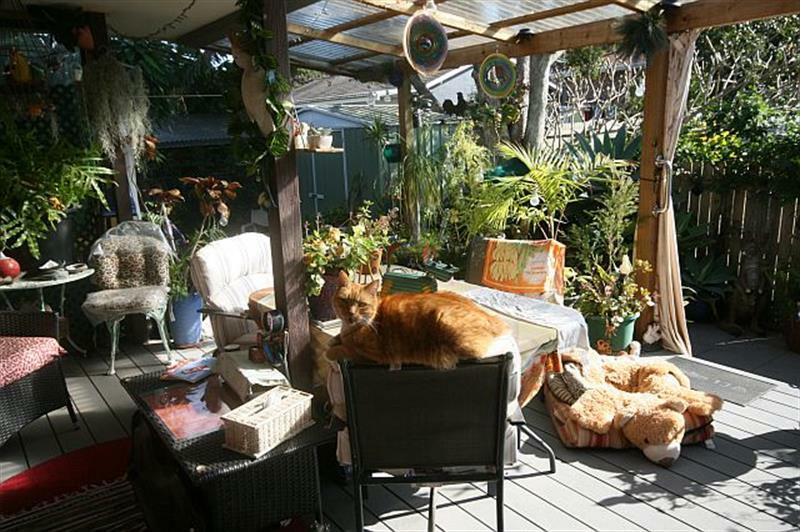 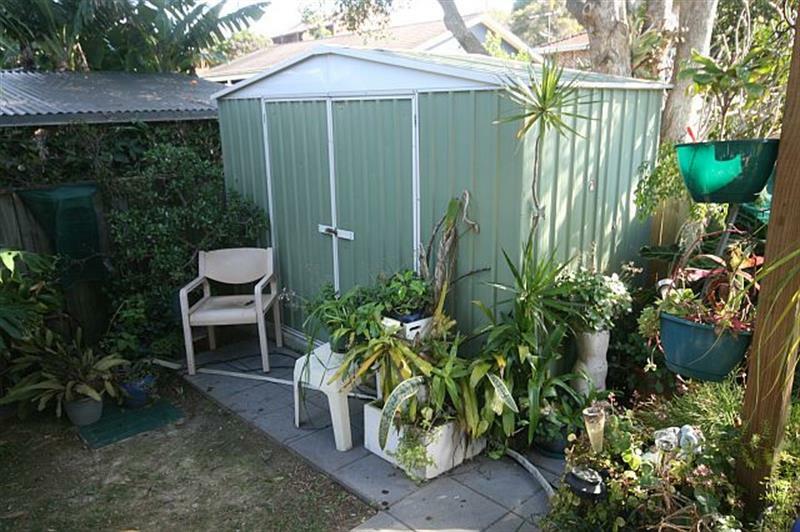 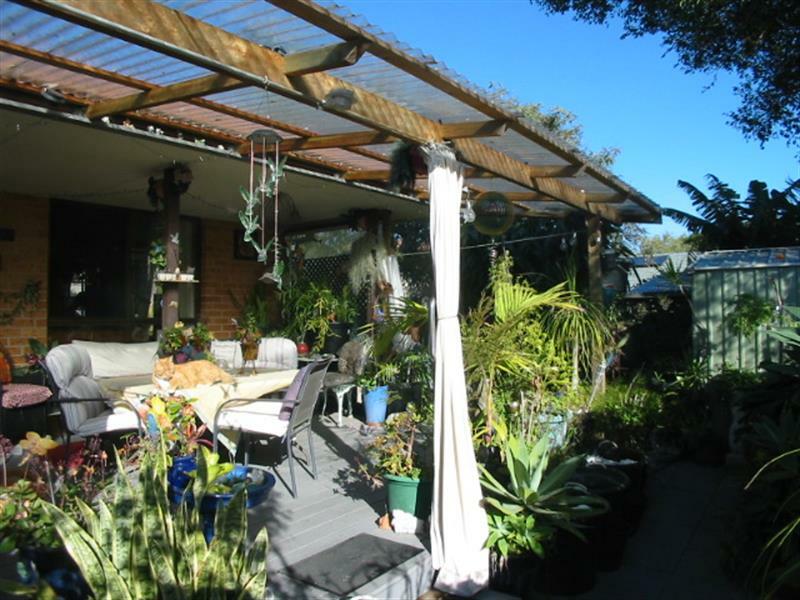 It features open plan living, north facing covered entertainment area, Bamboo floating flooring, solar power panels, fenced section for a small animal/pet, separate kitchen, the garage has been converted to storage, it has a carport and a garden shed. 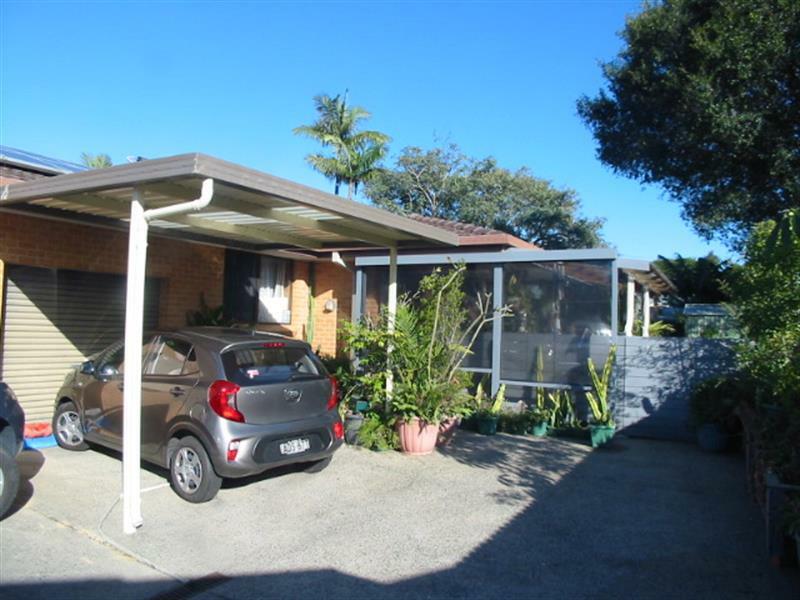 Dear Christopher, I am interested in 2/12 Werambie St, Toormina, NSW 2452, Listing Number 2819311 which I found on http://toorminarealestate.com.au.